A comfortably furnished one bedroom apt located on the 10th floor of Liberty Towers, with east facing views towards the city and hills. 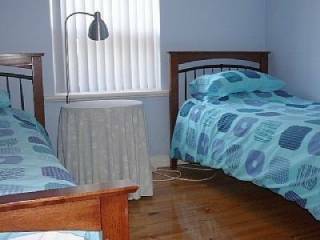 Well located within walking distance of all that vibrant Glenelg has to offer. Includes one secure carpark. Recognised for its first-class facilities and outstanding service. Located at the gateway to internationally acclaimed southern wineries, beaches and tourism attractions, the Marion Hotel offers a diverse array of options for any social occasion. 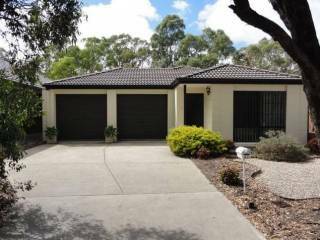 Relaxing getaway for two with sea views in the peaceful surrounds of Kingston Park. Our property is elevated with great views and only 2 minutes walk to the seafront. Quietly located in the beachside suburb of Brighton this spacious and original beach house villa offers space and tranquility. A private getaway, so close to all facilitites. Within the main home there are 3 over sized bedrooms. Welcome to Beachlife@Brighton. 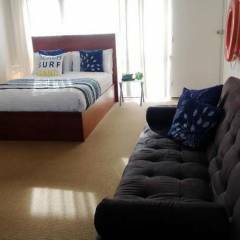 This fully self contained Studio Apartment is located on the Esplanade at one of Adelaides most popular beaches, Brighton. The Unit contains everything required to enjoy your stay including Flat Screen LCD TV and DVD. 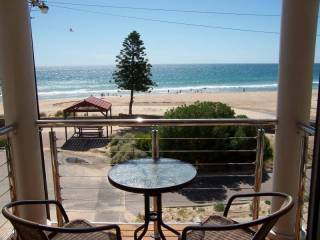 Seawall Apartments are located right on the beachfront at Glenelg, Adelaide's favourite tourist and holiday destination. It's a peaceful location and the perfect place to relax and watch the sunset over the sea. We have 1, 2, 3 and 4 bedroom apartments. I know you would love staying in one of our apartments , close to the beach and 300 cafes, shops and restaurants ; great views and right in the heart of Glenelg . 2 and 3 bedroom apartments to choose from, easy walking access to everything . 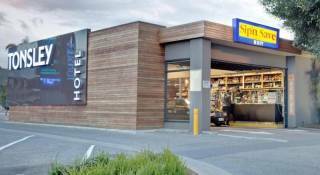 Located at the gateway to internationally acclaimed wineries, beaches and tourism attractions, the Tonsley Hotel offers a diverse array of options for any social occasion. Seperate One bedroom with 2 x single beds (sleeps two max), Table and 2 chairs, Hanging space, TV, 2 recliners, Kitchenette with microwave and fridge. Directly opposite the pedestrian crossing for the Flinders Medical Centre main entrance. 2 bedroom Apartment with lounge, dining, kitchen and bathroom. One bedroom has a Queen Bed, other with 2 x single beds. Directly opposite the pedestrian crossing for the Flinders Medical Centre main entrance. 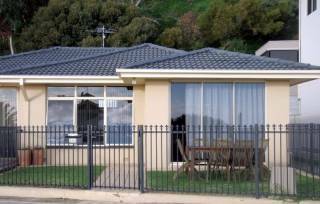 House in GLENELG. 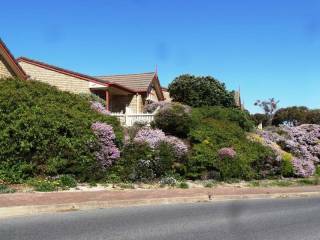 This large family beach front home has magnificent views of beautiful Glenelg Beach. With only a bicycle path along its foreshore and no road , this house is the ideal place to sit back and relax. 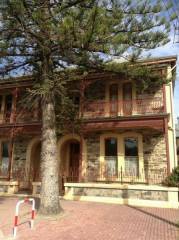 Australindo Bed and Breakfast is a local heritage listed 1882 property located within close proximity of Glenelg South's safe swimming beach, walking distance to Moseley Square, the tram to Adelaide, Jetty Road shopping precinct and restaurants. 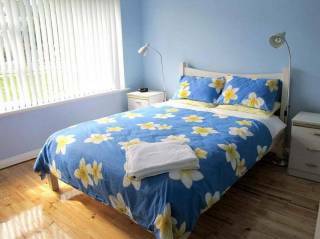 Treasure on Broadway is a beautiful 3 bedroom house with an easy walk to the beach. 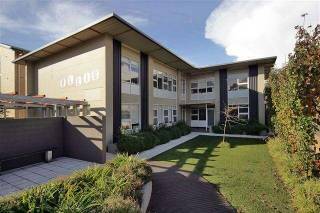 Fully self-contained 2 bedroom townhouse. Shaded outdoor dining area in the secure rear yard. 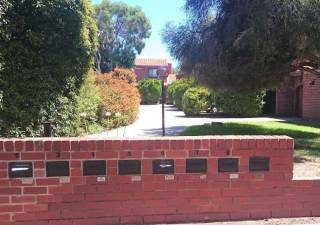 Walking distance to tram, bus or train. 10 minutes to Adelaide CBD. Modern luxury on the beach. Relax, enjoy the views, dine out, visit wineries or take a stroll on the beach or walking trails. Displaying 1-20 of 79 results.